with your business in mind. 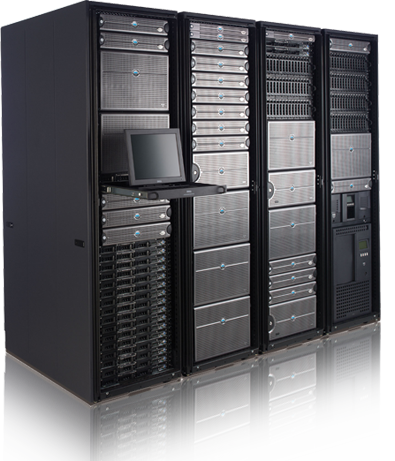 Web Elite is a full service provider of managed and shared hosting solutions. Hosting plans are developed with an application perspective where applications drive infrastructure, not the other way around. We start by arriving at a complete understanding of your IT initiatives and standards and offer a full range of end-to-end solutions. Web Elite is one of only a handful hosting providers approved by each of the “Big Three” automotive manufacturers. Small and medium sized businesses can take advantage of dedicated server and shared hosting plans through our subsidiary Hard Drive Hotel.